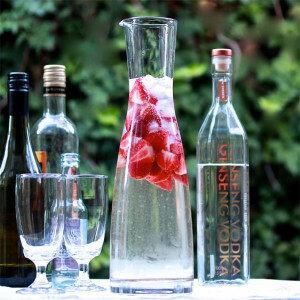 Have you heard there’s vodka that could actually be good for you? Well, you have now! Today’s society is becoming more and more health conscious. You only have to walk two steps out your front door to see fit people strutting their stuff. And can I mention the amount of vegan and wholefoods cafés popping up left, right and centre around Melbourne? I can’t walk one block down Chapel Street without being stopped and asked to try out the latest ‘raw quinoa kale salad’ or spotting some Lorna Jane wearing fitness fanatic downing their power packed green smoothie. Ginseng is one of those things that’s recently busted onto the health scene. But it’s not a fad. My fascination with ginseng began while I was on holidays in Tasmania over Christmas. A visit to a ginseng farm called 41 South highlighted the amazing benefits of the ginseng root. Despite being incredibly tasty in a spice mix, the ginseng root has been used for over 5000 years in Chinese medicine as a way to relieve fatigue, enhance general health and, not the least, male potency. 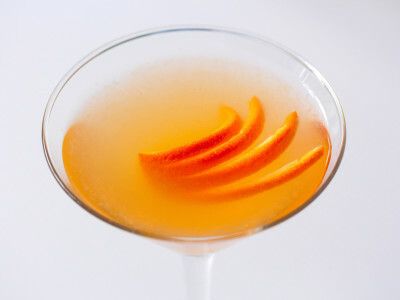 Combine that with vodka, the spirit of choice for the healthy and fit because its low calorie and pure, and, well now that’s something to write home about. 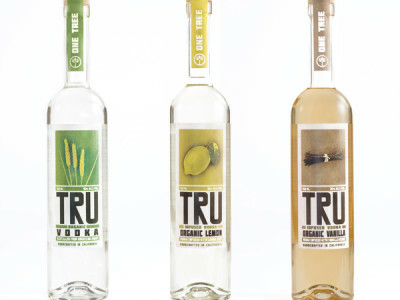 Let’s chat about this ultra-premium vodka from Sweden that just hit our shores. Ginseng Vodka arrived in my hot little hands and I thought I’d struck gold (literally). It’s unique and intriguing bottle was designed by Lars Hall, one of Europe’s foremost designers, and it’s fit to be on display in any back bar or booze cabinet. With glistening gold writing and a unique architectural shape, the award-winning bottle is one of its most defining and attractive features. As I sat back, relaxed and screwed off the lid, I anticipated a flavoured vodka and a strong taste of ginseng. But what I got was exceptionally smooth and velvety with no heavy alcoholic ending like other spirits neat. Subtly herbaceous, I could taste the ginseng in the background, but it was very delicate. 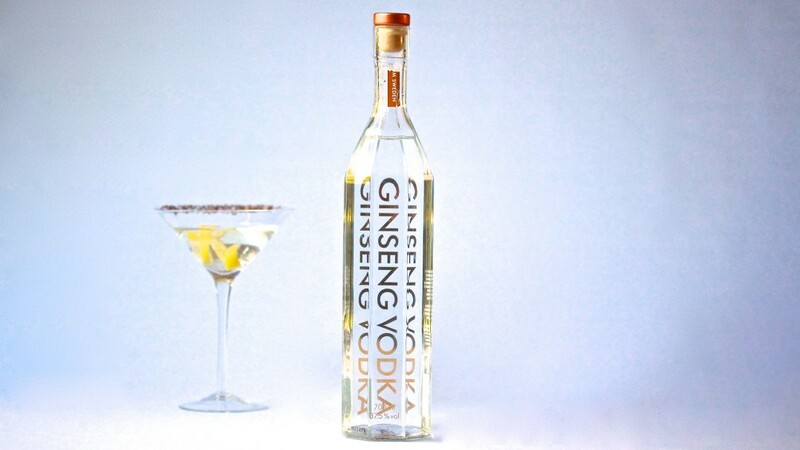 Ginseng Vodka has a truly unique flavour. 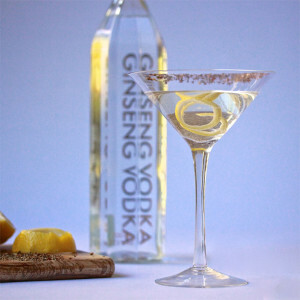 The ginseng softens the vodka making it easier to drink neat, and in martinis or other straight up cocktails. Sweden is becoming one of the World’s best vodka producers. 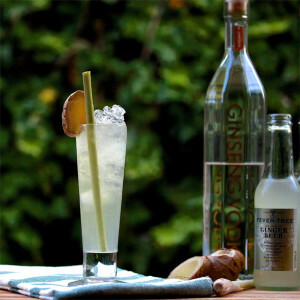 It’s crisp cold climate, quality wheat and pristine crystal clear waters give micro-distilleries the highest quality raw materials and a perfect environment for producing vodka. 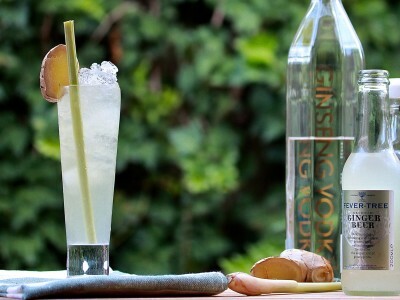 But it is not just their perfect climate that harvests this truly immaculate vodka. 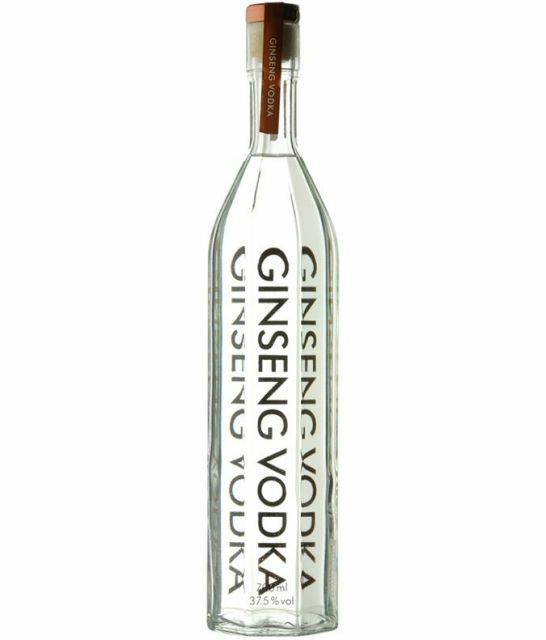 What makes Ginseng Vodka so unique is that it is distilled more then 100 times before it is bottled. The number of distillations through which vodka is put before bottling is a significant factor in its quality. We know ginseng has amazing health benefits. We know it enhances the taste of the vodka. But I cannot, in all fairness, guarantee any medical miracles from drinking the vodka. Just sit back, sip and enjoy. 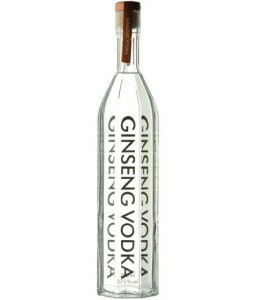 Click here to contact the Australian Distributor of Ginseng Vodka.